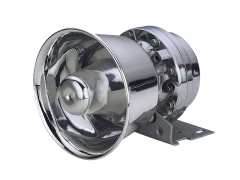 Popular Horn Speaker-100 watt for use on Police car,Ambulance,Fire engines and other emergency vehicles,etc. 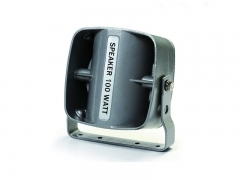 Best siren speaker 100-watt YS100-3 is one of our popular speaker to European countires. 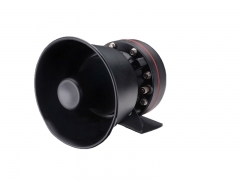 The horn loudspeaker YS-100D is a compact size, high performance speaker. 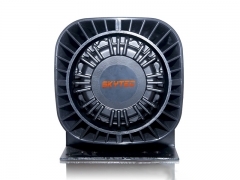 High-power 100 watt output emergency car speaker. 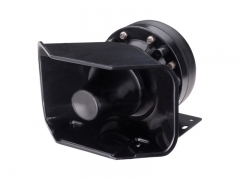 Powerful 100-Watt output Alarm Horn Speaker YS100-5 is a high quality speaker with weather-proof housing resists corrosion. 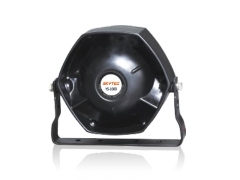 Powerful sound, all-weather nylon composite/ ABS black housing with front loaded for heavy duty, emergency vehicle. 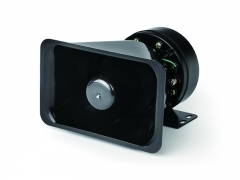 Quality horn speaker YS200 is a high-power speaker with 200-watt. 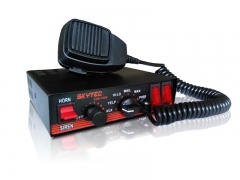 8 ohm or 11 ohm are available for emergency vehicle. 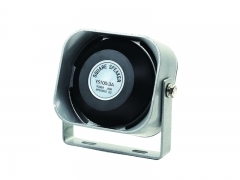 Compact size, high performance siren speaker YS100-9 is a regular speaker with competitive price. 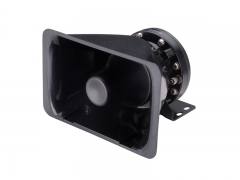 80W/ 100W horn loudspeaker YS100-3A is a high performance speaker with compact size. 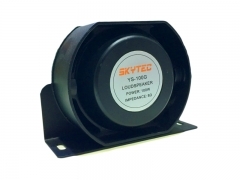 Compact design, it's small, but loud sound. 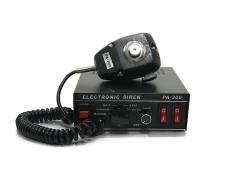 The PA300 Siren Amplifier is one of our hot-sale sirens,with tones of Phaser,Yelp,Man,Hi-Lo,Horn,Wail.100W /150W /200W are available.